Make quality time to delve into one or more of the following books. They are good primers for those interested in engaging in the North Lawndale neighborhood via the “Kinship Initiative." The story of racial injustices against African American homeowners in North Lawndale in the 1950's-70's, including redlining and contract buying. 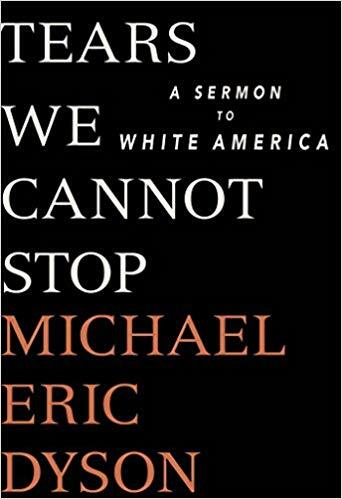 Read about the destabilizing residual effects these injustices had on that neighborhood and other similar ones across the United States. The book gives a vital context for understanding the Chicago West Side's housing patterns and economic repercussions to this day. It provides foundational understandings of the need and invitation for true kinship between North Lawndale and Old St. Pat's. 2. Barking at the Choir: The Power of Radical Kinship - Fr. Gregory Boyle, SJ. Fr. Greg Boyle, a Jesuit priest, tells inspiring, and often humorous stories about what he learned in his ministry to and with gang members and those re-entering society after incarceration at Homeboy Industries in Los Angeles. This work and Fr. Boyle's previous best seller, Tattoos on the Heart: The Power of Boundless Compassion, have given impetus to the North Lawndale Kinship Initiative, other ministries and audiences worldwide. These books provide insight into the meaning and power of KINSHIP in our communities today. They are enjoyable and compelling reading. Fr. Massingale, a leading Black moral theologian, provides a prophetic examination of the presence of racism in America. 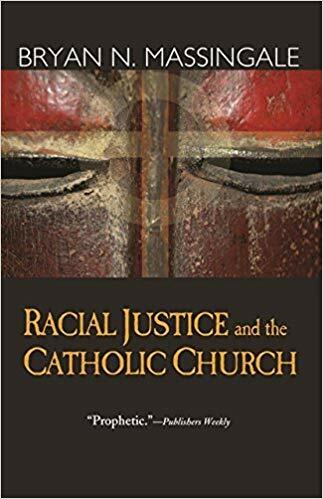 It is recounted from its early history through the Obama Presidency, and .it cites ways Catholic Social Teaching has been used and ignored with regard to racial reconciliation and social justice.